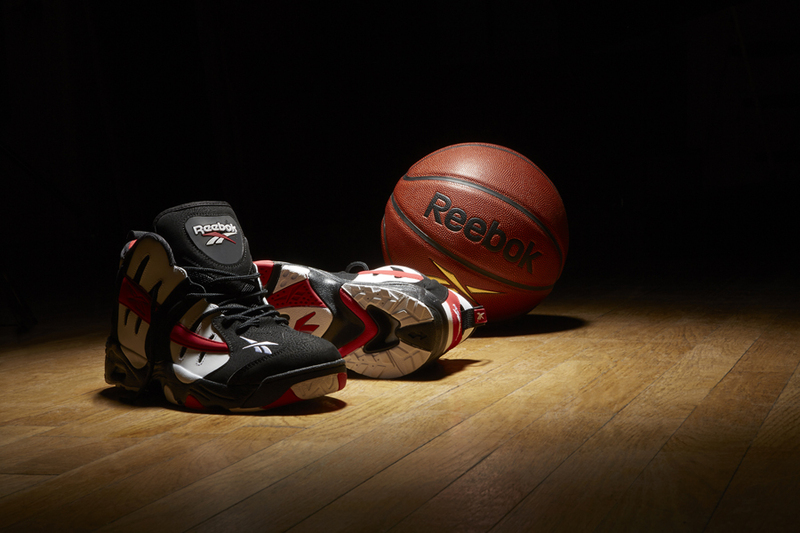 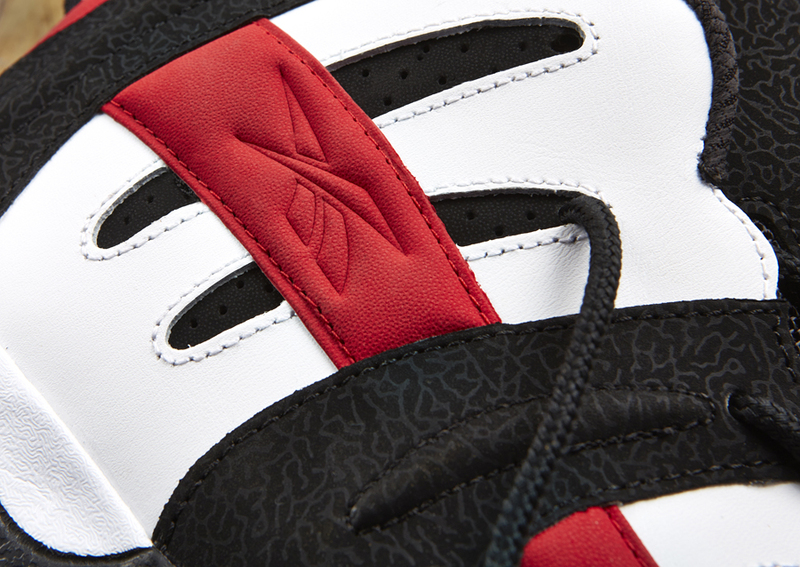 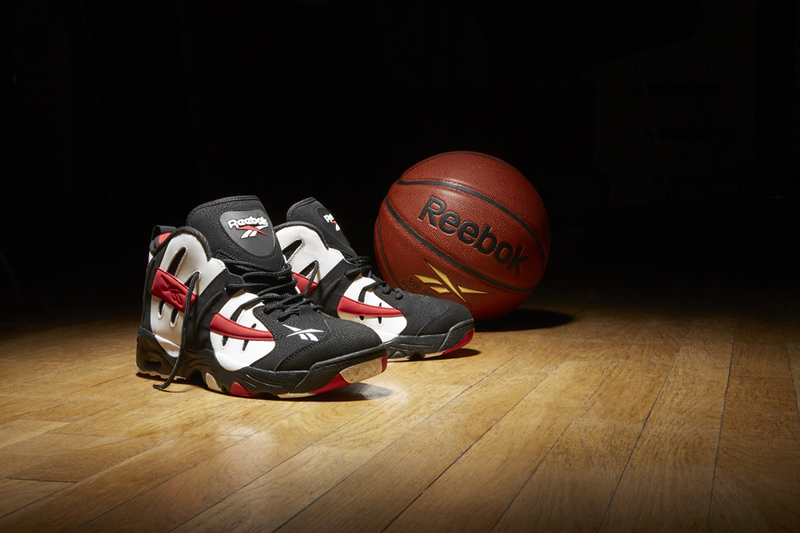 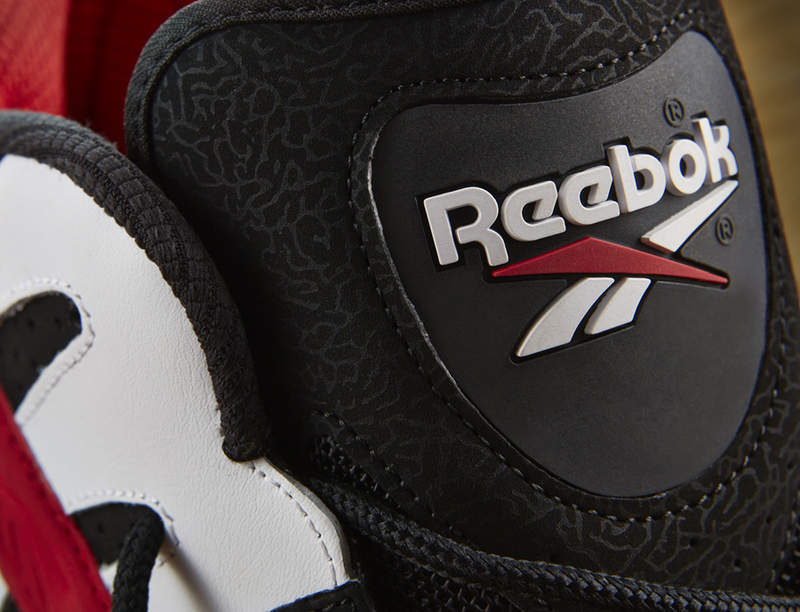 After the first bringback of The Rail at the end of last month in its original "Bucks" colorway, Reebok Classic is set to unleash the second OG look for Glenn Robinson's first signature shoe in black, red and white. 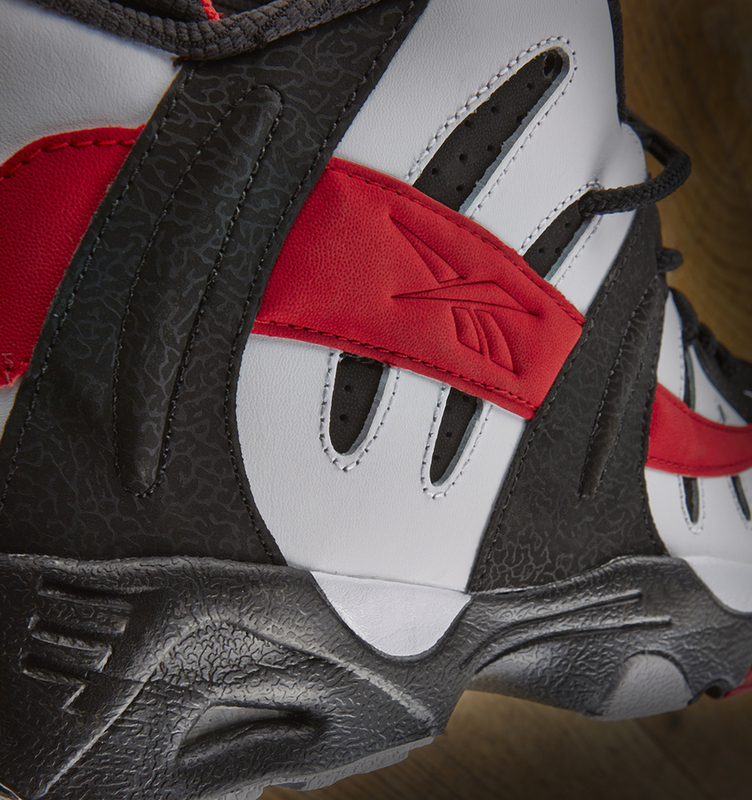 Big Dog's aggressive kicks return as bold as ever, featuring the sweeping "rail" in bright red across the black and white base. 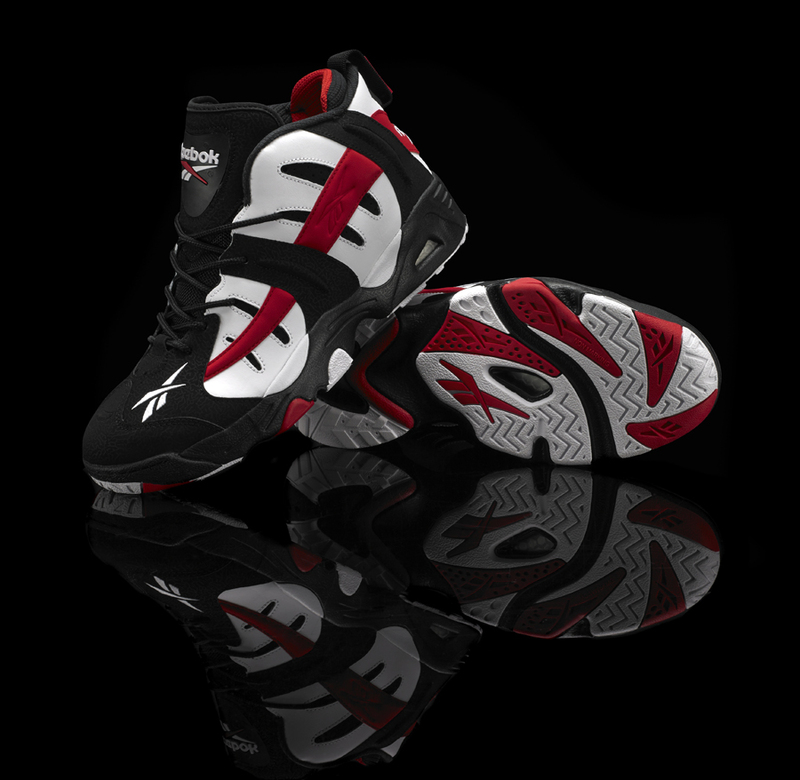 Pick up your pair tomorrow, available at select Reebok Classic retailers like Foot Locker, Eastbay, Jimmy Jazz and Reebok.com for $100.